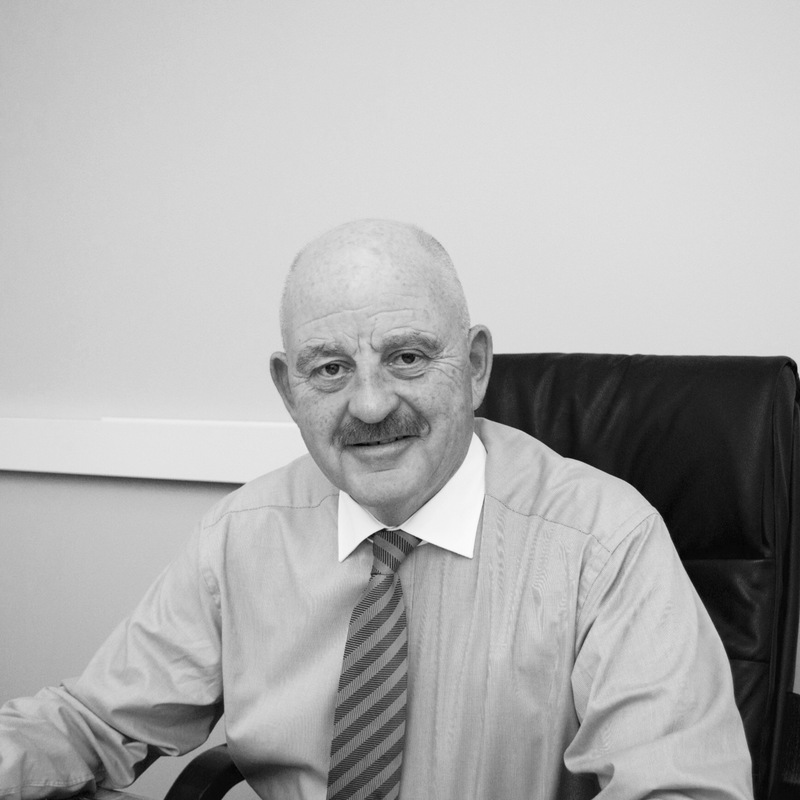 William P. Lewis (Billy) has 30+ years experience in senior management across both the commercial private sector and in economic, social, regional and local development. A senior project manager, Billy specialises in overseeing complex large scale, big budget, EU-funded contracts, usually with major additional components such as infrastructure investment or a grants scheme. He has developed and delivered programmes in Social Inclusion, Agricultural and Rural Development, SME and Tourism Development and is also a well respected expert in the development and operation of Regional Development Agencies. Billy has successfully delivered a three LEADER programmes with Moy Valley in the past. 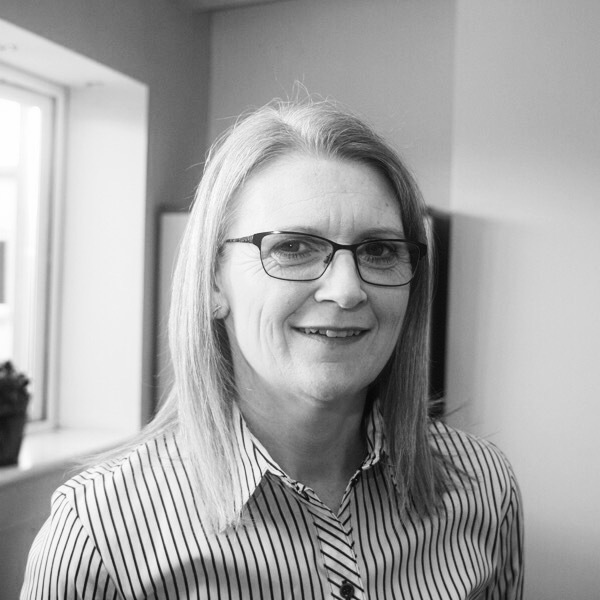 Annette is responsible for up to 46 CE staff and supports them as they prepare to re-enter the workforce through coaching, mentoring and encouraging the uptake of training and upskilling, while providing them with meaningful and worthwhile employment opportunities within the Company. She is also responsible for the day-to-day operations of the company and co-ordinates, manages and monitors the various departments within the company. Annette has a Degree in Landscape Horticulture from UCD and in her free time likes nothing more than enjoying the great outdoors in North Mayo. Jacqueline joined the Moy Valley Community Services Team in November 2015. Since then, she has co-ordinated the delivery of the Student Enterprise Awards across the county and is now the Community Employment Assistant Supervisor, working to support staff who are preparing to re-enter the workforce and liaising with a number of different projects across the North Mayo region. 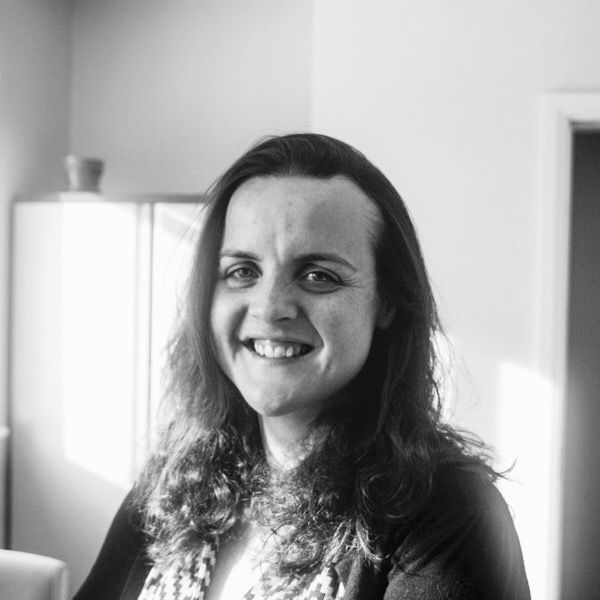 New to the sector, Jacqueline’s background has been in finance, working in a diverse range of industries. Outside of the office, Jacqueline enjoys a wide range of sporting activities and is involved in a number of clubs locally. She also coaches the Killala Squash Juniors and the underage Ballina Camogie Team. Corina has in the past managed a number of successful Moy Valley partnerships including cross-border Interreg and Cycleau projects. Corina’s role is now to assist individuals, businesses and community groups to access LEADER funding for development of projects that will benefit the North Mayo region, liaising with Department of Rural and Community Development, Pobal, Mayo LCDC and other local agencies to deliver results for the region. 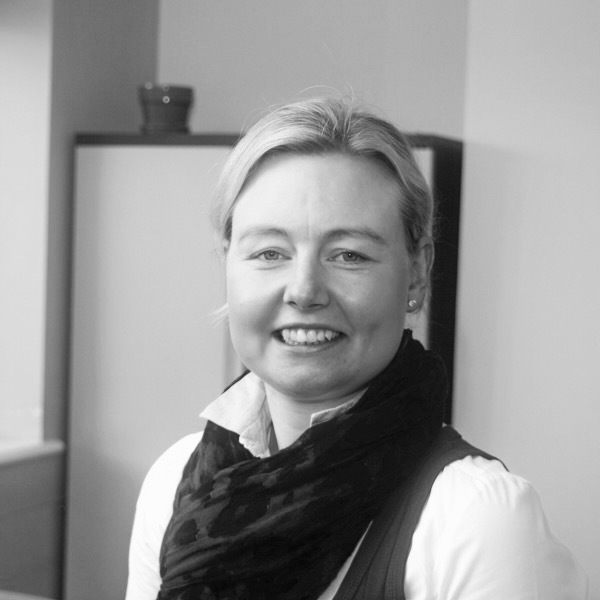 Corina has a Postgraduate Diploma in Executive Training and a Master’s Degree in Executive Training and Management. She is also the quality manager for all training output from Moy Valley Resources. Anne-Marie has worked with Moy Valley Resources since September 2015, after moving back to the West from Dublin. 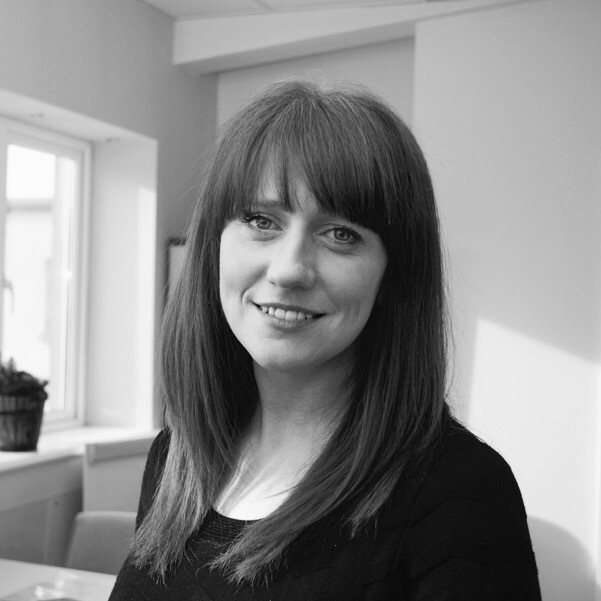 Before joining the world of community development she enjoyed a career in consumer research with agencies Millward Brown and RED C, working with a wide variety clients such as Bank of Ireland, Kerry Foods, the HSE, Dublin Airport and Failte Ireland. Anne-Marie manages the Mayo North Promotions Office, a destination marketing and tourism development office for North Mayo. the aim of the Mayo North Promotions Office is to work collaboratively with stakeholders to promote North Mayo as a year-round tourism destination, showcasing its culture, heritage and natural landscape, and developing new experiences in an ethical, sustainable manner, to best benefit the region and its people. In her spare time she volunteers with various local organisations, writes a column for The Mayo News and follows the fortunes of Mayo GAA all around the country. Louise joined the Moy Valley Resources team in January 2019 to manage the successful Moy Valley Community Services Programme, which provides essential services to the elderly in Ballina and surrounding hinterlands. She also manages several of the enterprises and properties run by Moy Valley Resources. Before joining the team, Louise spent over 30 years in the catering/tourism sector so she is no stranger to creating a well-oiled wheel. Louise also has a degree in Irish Heritage and has spent a lot of her time working with various tourist institutions such as the world-famous Jackie Clarke Collection in Ballina and the National Museum in Turlough Castlebar. Louise is a certified tour guide with a strong interest in culture and heritage and is an active and enthusiastic community volunteer with several different organisations in the town from the “Big Brother, Big Sister” programme to the world famous “Ballina Salmon Festival” to name but two…. In her spare time Louise enjoys attending lectures arranged by the North Mayo West Sligo Heritage Group along with baking and reading. Siobhan oversees the financial operations of Moy Valley Resources, developing strategies, forecasting, identifying efficiencies and monitoring performance. Prior to this, she managed the Moy Valley CSP Programme. Prior to joining Moy Valley Resources IRD, Siobhan enjoyed a busy career in the financial sector.